There are few careers in life as lucrative and as secure as that of the student – but, of course, I am taking liberties with the word “career.” But think of it this way to see my point: you get paid daily or weekly, depending on the arrangement with the “boss”; you do not have to worry about food or lodging; and you can even throw the occasional tantrum without fear of receiving a memo the next day telling you to start packing all your personal belongings in the office. 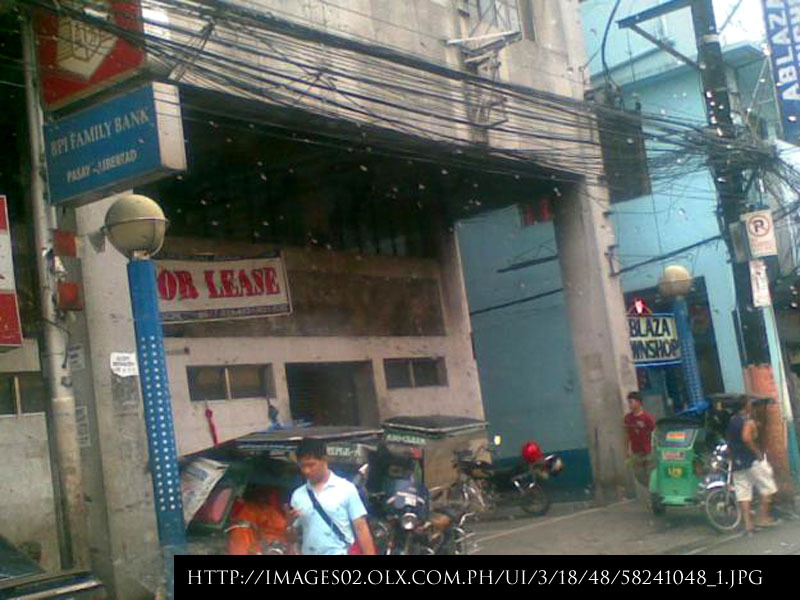 When I was a college student in Manila, I got “paid” by the week. Board and lodging was, needless to say, already taken care of. Still, among a student’s learning experiences when one went away to college – as was the case more often than not during my time – was dealing with the baon one was given for the week. When I was bagong-salta, budgeting for the week was something I quickly had to learn by force of circumstance. My Mom, reyna-ng-aremuhunan that she was, just was not the type to give us more than what she thought was necessary. Going away to college was a completely different story to being a high school kid who went home at the end of each day. Even in high school, we were never given much for the day. All part of the training for the rest of our lives, I suppose. Still, money was never a problem because I would always go home during lunch breaks knowing there was food on the table. The same was true when I came home from school late in the afternoons. There was always going to be food for supper. Now, living away from home, that was a totally different proposition! I received the week’s allowance; and it was up to me to make sure that the weekly budgetary target was met. That target was simple enough and dictated by circumstance. What I mean is that, whatever things I needed to spend on during the week, I had to be absolutely certain that I had enough money left to be able to pay my fare for the bus trip back home the following weekend. I did this religiously for a few weeks, after which I naturally got tired of it. That and the fact that I was quickly learning to pace my expenditures inside my head… I became really good at it, too! I think this was either during my freshman or sophomore year. 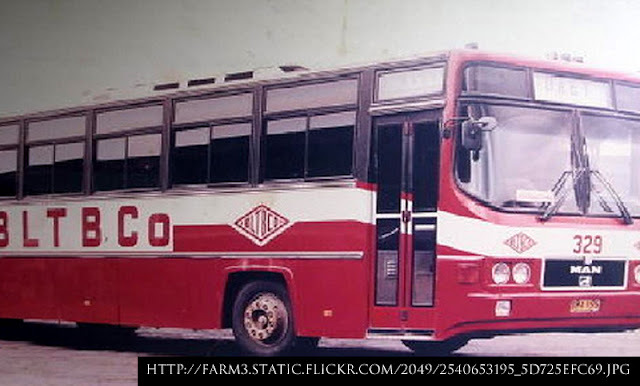 It was a Saturday morning, and as I used to do in those days, I took a jeepney ride to Libertad to wait for the 300-series BLTBCo bus that originated from Lawton. I remember being so edgy because I had in my pocket exactly three pesos and twenty centavos – the exact fare I needed to be able to get to my place here in Batangas. I cannot now recall why I seemed to have overspent during the week. Although I knew how much the trip would cost, one could never discount getting an ulagâ conductor who would charge more than he should. Then, I knew I would have to get into a needless argument. Or – I feared – what if I dropped one or two of the coins? Hey, this was in the late seventies; 10 centavos was worth several kilometers! I didn’t want to do the Death March at the end of a whole week studying in Manila! Now this next part of the story – I swear – absolutely happened. There I was waiting patiently for the bus and occasionally patting the front pocket of my denims to reassure myself that the pasahe was still there. As if to rub in my predicament, of all people, who would approach me but a mendicant with her palm stretched, asking for alms! When I naturally shook my head vigorously, as she walked away, she called out, “Damot!” Ah-ah rin naman… I wanted to call out, “Eh pareho lang tayong pulubi eh!” But I would have looked silly and bit back the retort. Antipatikang pulubi!!! Soon the bus came along, and thankfully the conductor charged me exactly what I hoped he would. I remember being wary as he approached, kasi naman, unscrupulous conductors were not at all unknown. Even as the bus drove along the road, I was on edge. This was before the SLEX days, mind! The bus took the Muntinglupa-San-Pedro-Sta. Rosa-Biñan long-cut. SLEX was still mostly palayan. The whole trip took about three hours!